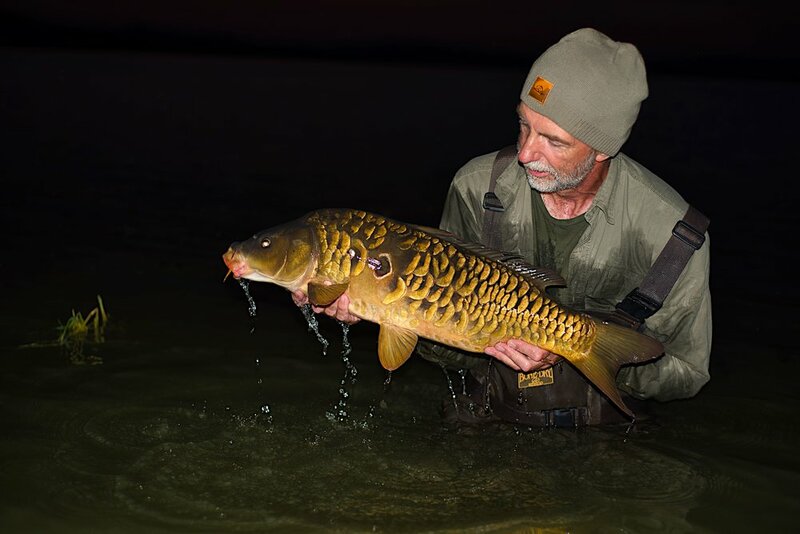 The American Carp Society was formed in 2002, with the goal of promoting and educating the public on the sport of specimen Carp Fishing in the USA. 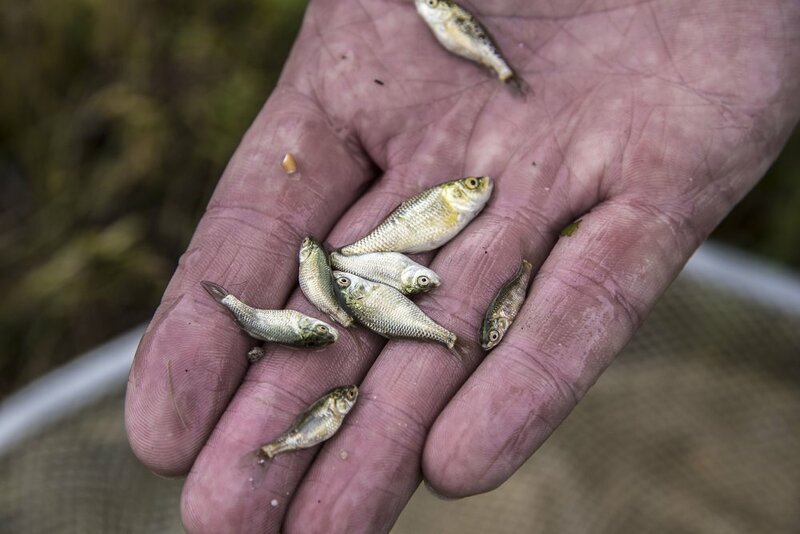 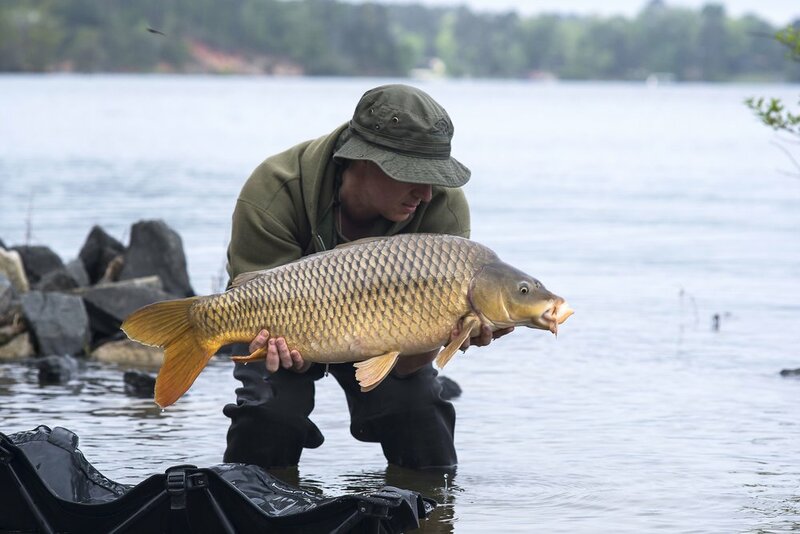 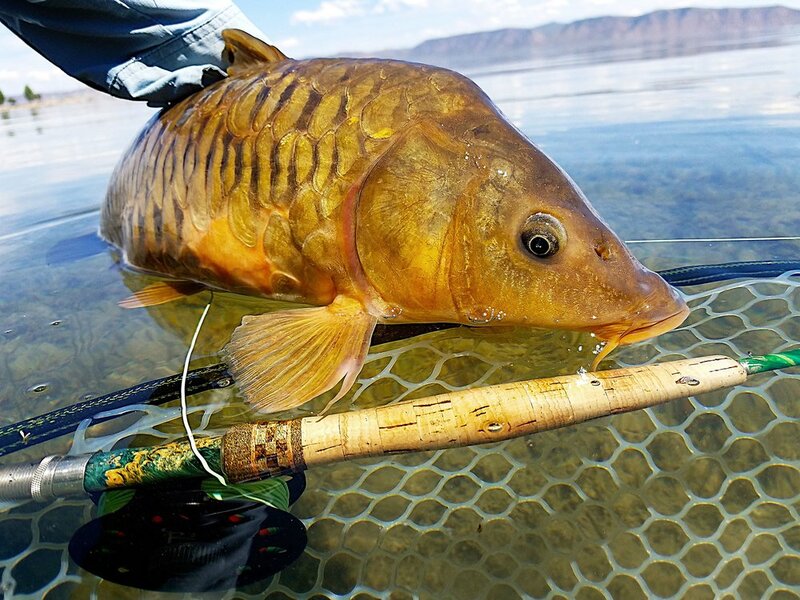 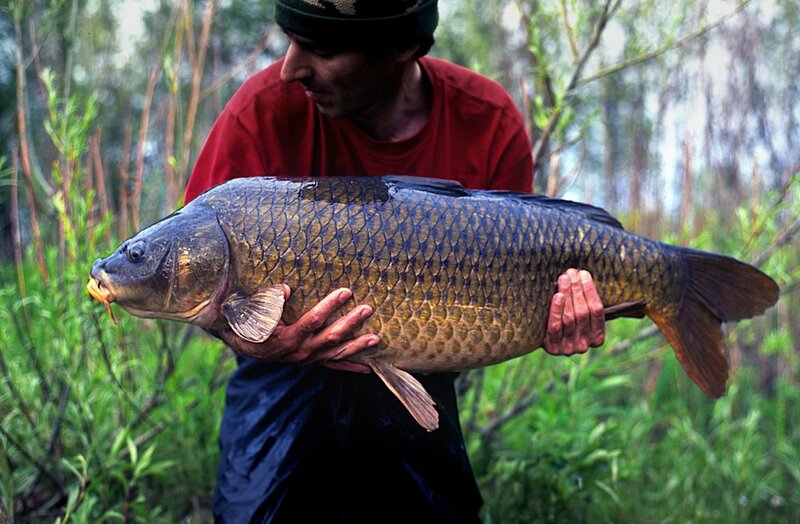 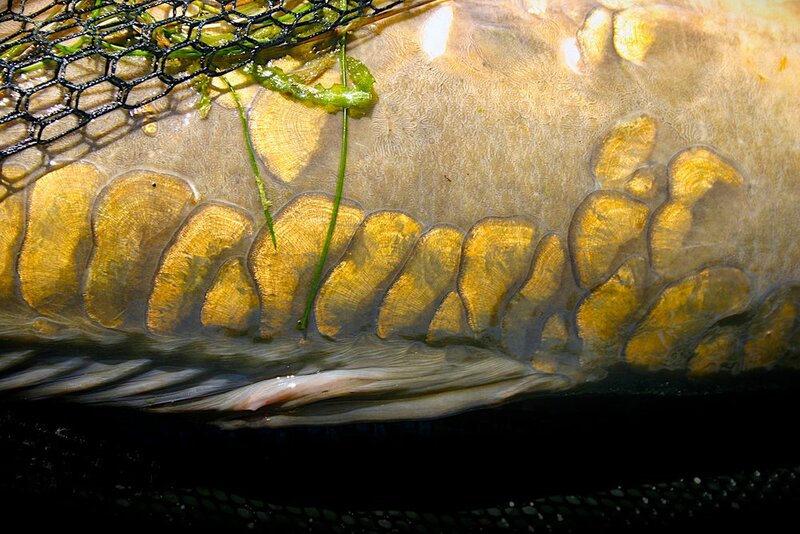 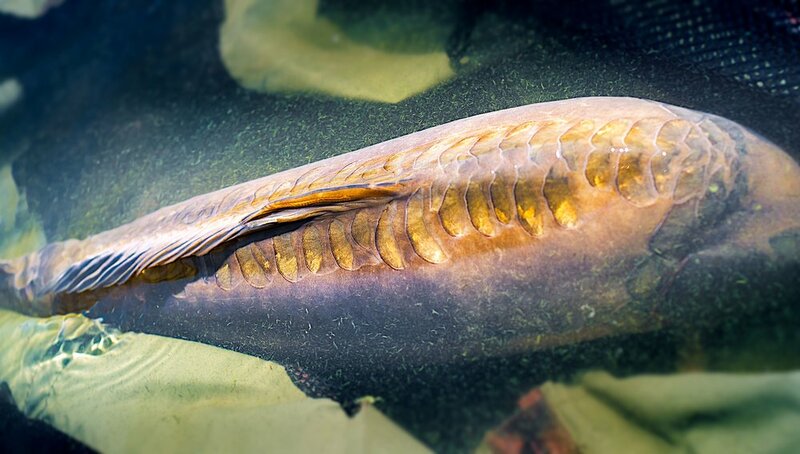 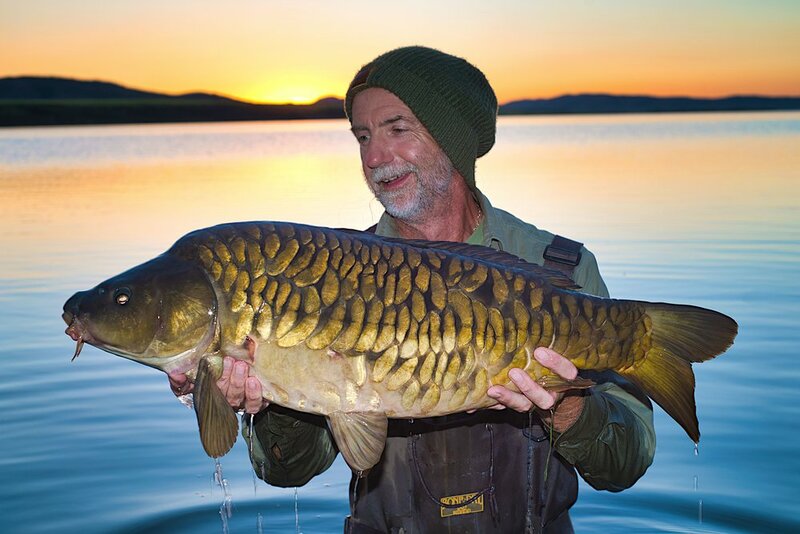 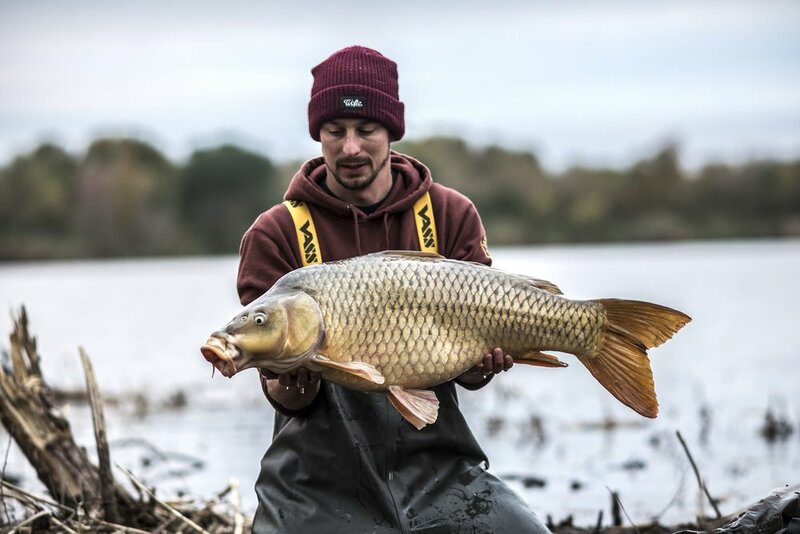 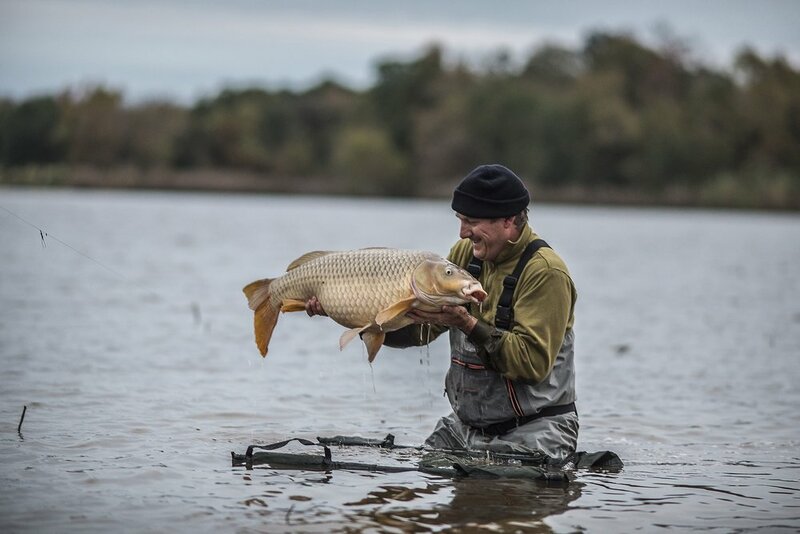 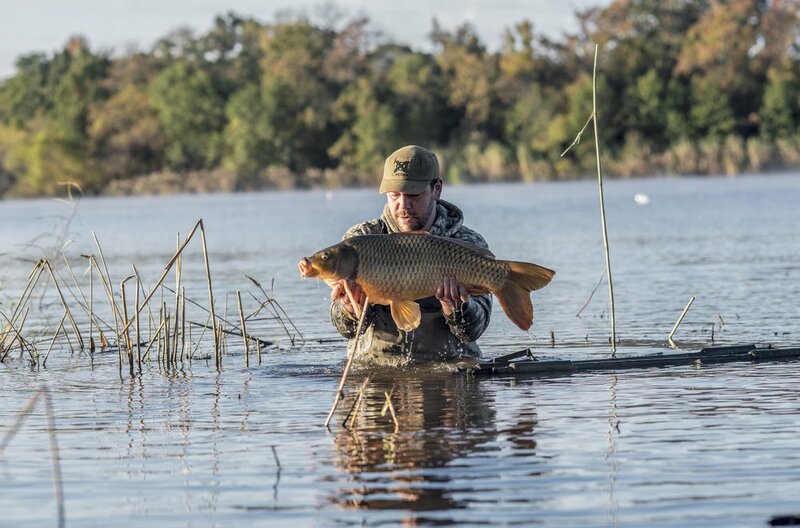 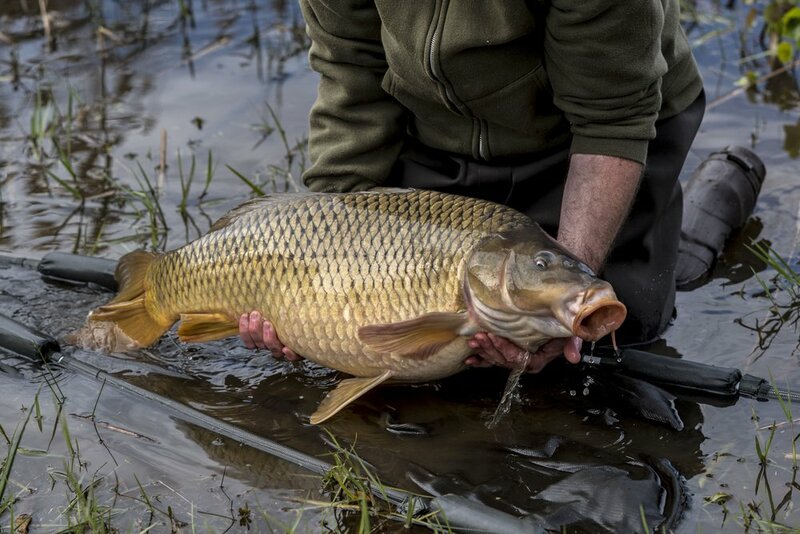 The Common Carp (Cyprinus Carpio) is one of the hardest fighting freshwater fish in the world and is now being pursued by anglers of all persuasions, from fly fisherman to dedicated Specialist Carp anglers as a sport fish. 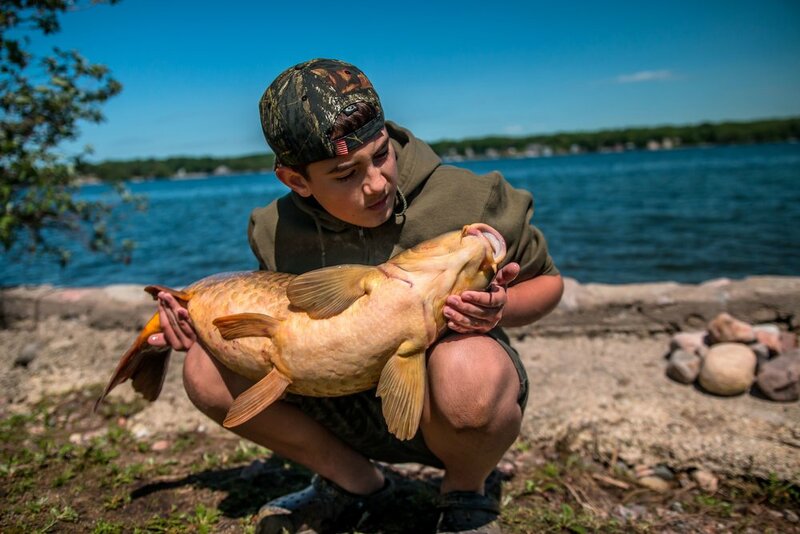 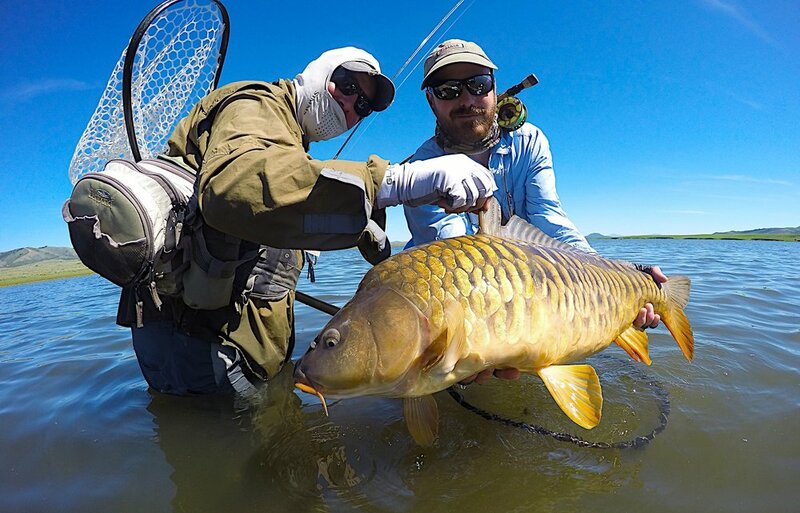 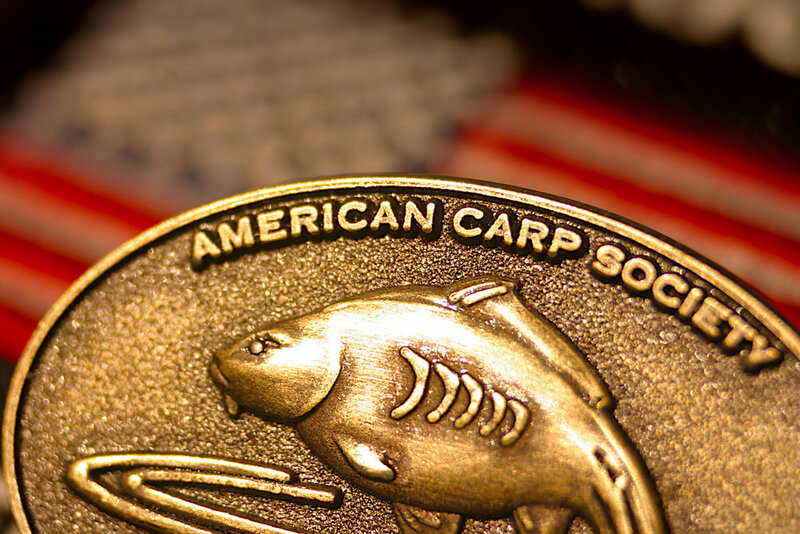 The American Carp Society is a membership based organization and is responsible for promoting the sport and ensuring careful stewardship of both the specimen fish and its environment.